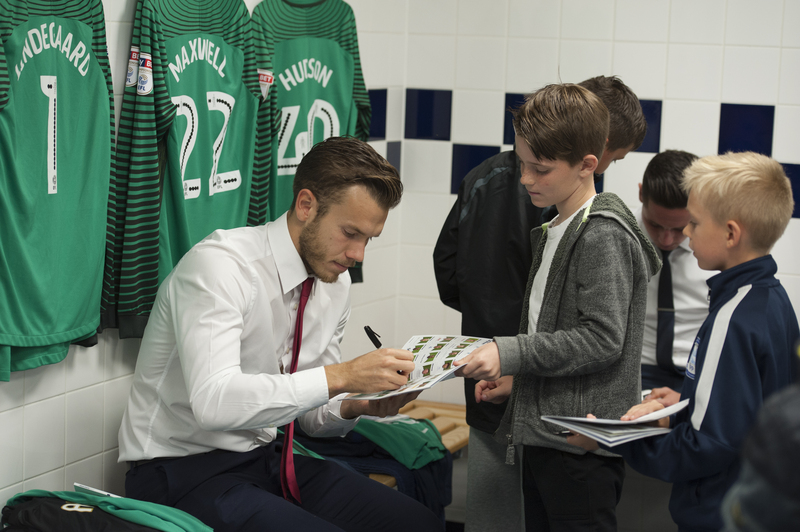 Have you ever wanted to celebrate your birthday party alongside your favourite players? 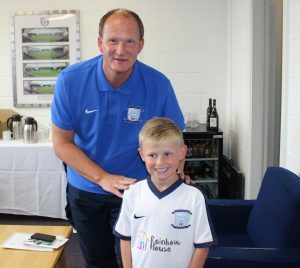 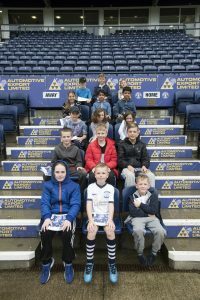 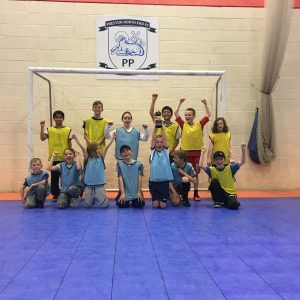 Well now you can with Preston North End’s birthday parties – held every matchday, we offer junior supporters from ages six to 12-years-old the chance to host their special occasion on a matchday! 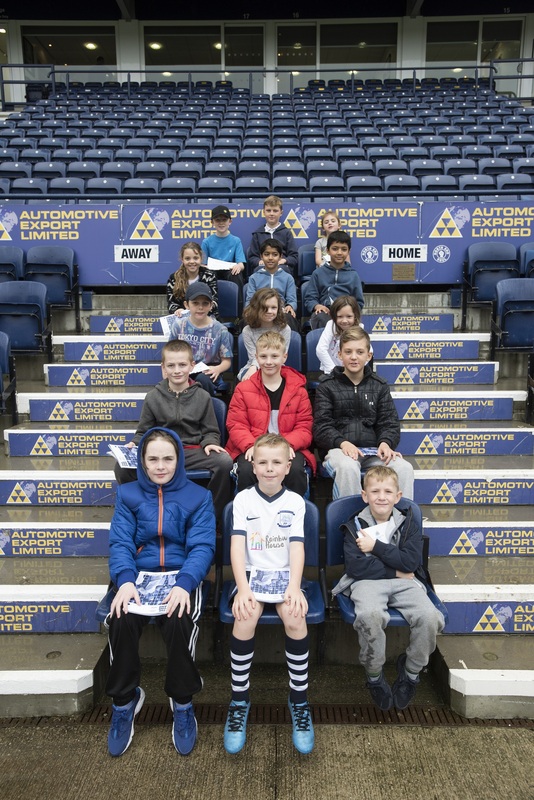 Watch Preston North End in action from the stands and will them to victory!